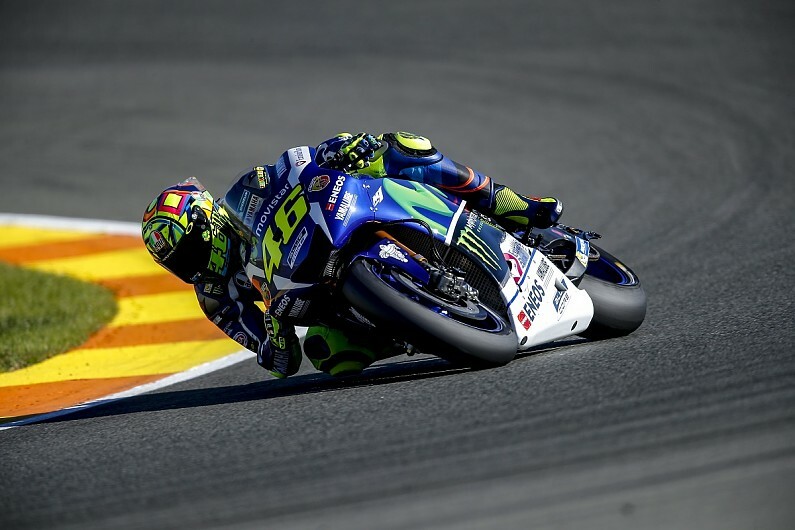 MotoGP, the highest form of motorcycle racing, is our proving ground. The technology Yamaha has pioneered and proven on MotoGP circuits around the world can now be enjoyed by racers and riders alike. The R1 provides racers and enthusiast sport riders with a taste of what it would be like to ride the race winning Yamaha M1. 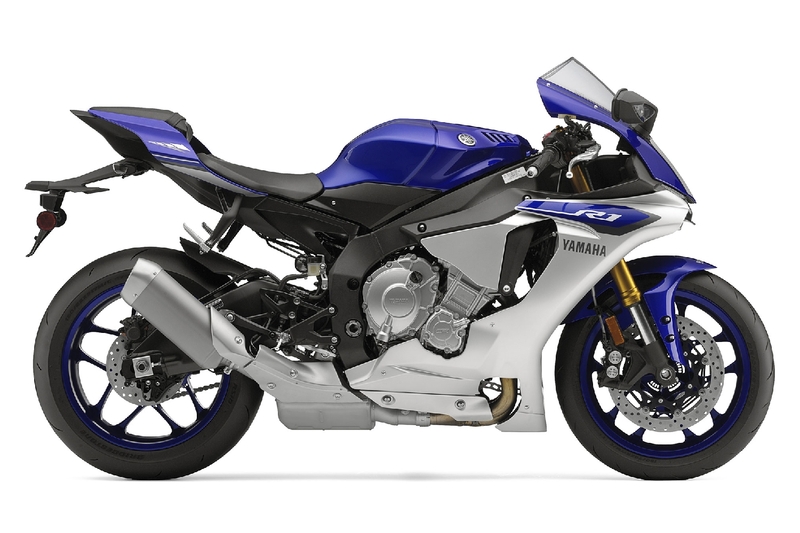 A showcase of Yamaha's technology leadership, the R1 raises the bar with its uncompromised performance and handling.